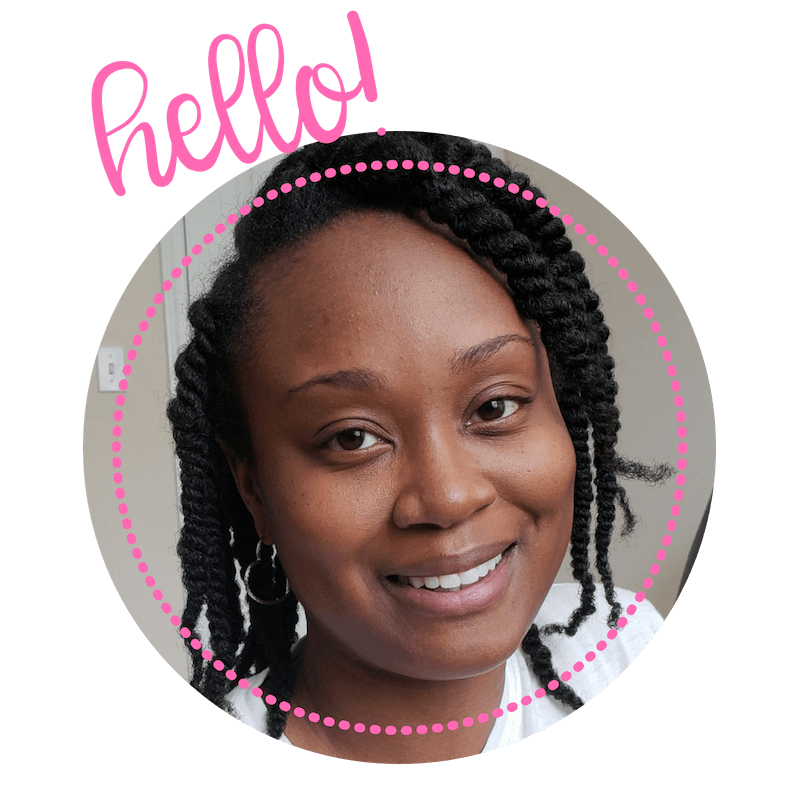 On this episode of the Real Happy Mom Podcast, I am talking to Felicia Wright, the social media fixer. Felicia shares her story about knowing that she wanted to help in some way. She initially starting working in the Army. While in the Army she became a mom, but the Army just wasn’t in alignment with the type of mom that she wanted to be. Once her contract was over she knew it was time to make a change. Felicia became a teacher with the thought that she would be able to help children and then be the perfect mom, even though that does not exist. Felicia has an interesting journey with starting her social media management services. After having her second child she felt the need to be home with her baby. She decides she would start a blog. Shortly after starting her blog she realized that she did not like to write. Then she tried direct sales and that was not in alignment with what she wanted either. Then she took a step back and asked herself what she likes doing. So I had to ask Felicia about Facebook ads. There are so many businesses that say that Facebook ads don’t work. After playing around with a promotional offer to boost a post I saw how businesses could say that. It seems so simple, but there are steps you need to take before setting up your Facebook ad to make sure you get the most bang for your buck. Felicia recommends that you are consistently posting and having great content before you even start running ads. Once you are ready to run ads, set up a Facebook business manager. The Facebook business manager is like the back end of Facebook. Once you set up your Facebook business manager you will find ads manager. Targeting your ideal customer (or avatar, as some like to call it) is very important to make sure to you marketing to the right group of people to get the most from your Facebook ad. You can target everything from age range, occupation, interests, and buying behaviors. What is this pixel everyone is talking about? I asked Felicia, what is a pixel and why having it is so important to your Facebook ad marketing. She explained that pixels are lines of code that the business manager will generate for you on the back end and it’s connected to your business manager. The pixel is installed on your website to track the people that come to your website. Felicia explains that anyone that comes to your website is a lukewarm lead. Meaning that they are interested enough to click on your link and come to your website. When the lukewarm lead comes to your site, the pixel stores the visitor’s data on Facebook. When you set up your Facebook ad, you have the ability to remarket to those “lukewarm lead” by positioning your Facebook ad in front of them. Now, once you have your pixel set up and ready, you can immediately go in and set up your Facebook ad. For more step by step information on setting your Facebook ad, I highly recommend you check out this post by Neil Patel. Or if you don’t have the time, hire Felicia. I promise she will get you going in the right direction. Felicia also does social media management services for business owners to take the task of maintaining their brand on social media so that they can get back to doing the things they enjoy or have a higher return on investment. This helps business to scale and reach more people on social media. IGTV just came out around the time of this recording and I had to ask Felicia her thoughts on if this is something that bloggers and business owners should jump on. IGTV is Instagram’s new video platform. So the word on the social media streets is that they’re trying to compete with Youtube. Can’t broadcast live as you would on Facebook. Videos have to be prerecorded. The videos also have to be vertical and can be up to 15 minutes long. Felicia shared how after starting her IGTV channel when IGTV first came out, she has noticed more engagement, likes, and comments on her Instagram account. 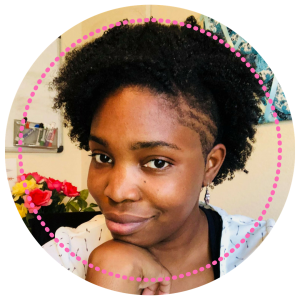 Felicia shared one of her hurdles with starting her business. I must say it is something that I would probably never take into consideration myself. And that is time zones. Felicia lives in Las Vegas and is on Pacific Standard Time. Most of her clients are in tie zones hours ahead of her. She initial starting scheduling calls after work. But then she would be asked if she had earlier times. So she had to wake up at 5 am to take calls. This was difficult as Felicia was stilling working as a teacher, but got motivation from her husband. Felicia mentions that in the beginning, her husband did not want her to quit her job until she had something lined up. “So when I started making money like it was like the skies and opened up.” LOL. There was a level of having to prove that the business will work because men are very black and white. This was music to my ears because it goes right along with my thoughts in my post on talking to your husband about your dreams. Felicia does have something that helps keep her balanced that has become her new secret tool. That is a Google calendar. She schedules EVERYTHING in the calendar. Even time with family. 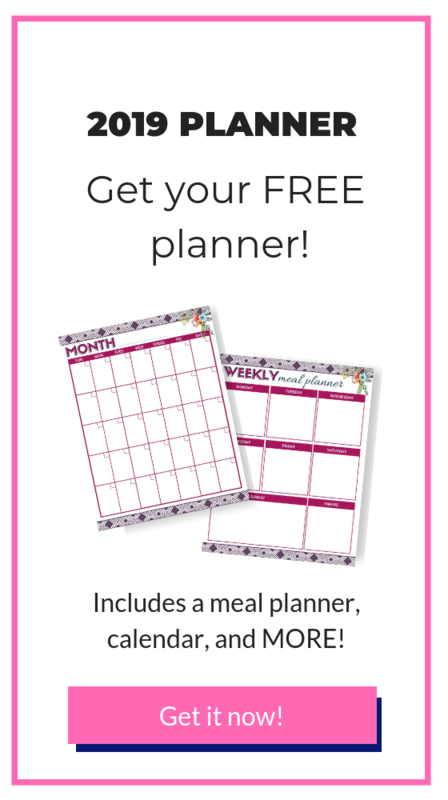 She has her husband’s calendar synced with hers so that they can schedule time with each other. Felicia also mentions having 2 hours of dedicated time to spend with her little girls every day. Felicia sounds like most moms when she explained that she feels she can do it all, all the time. At the time Felicia was starting her business and essentially working two jobs and taking care of the household chores. Felicia got to a point where she broke down and told her husband that she needed help. She knew she couldn’t continue doing it all. So, she decided to have her husband make all of the meals. This was freeing for her, but hard at the same time. That’s because she took pride in making all of the meals in the house. I thought this was amazing that she and her husband are able to be open and honest with each other. You know a proud mama bear has to talk about her kids. We had fun sharing about our little ones that are close in age. Felicia has two girls that are 4 and 2 years old. I have two boys that are 5 and 2 years old. Felicia shared some parting words that hit home with me that I am sure will encourage many moms. To learn more about Felicia, you can go to her website. 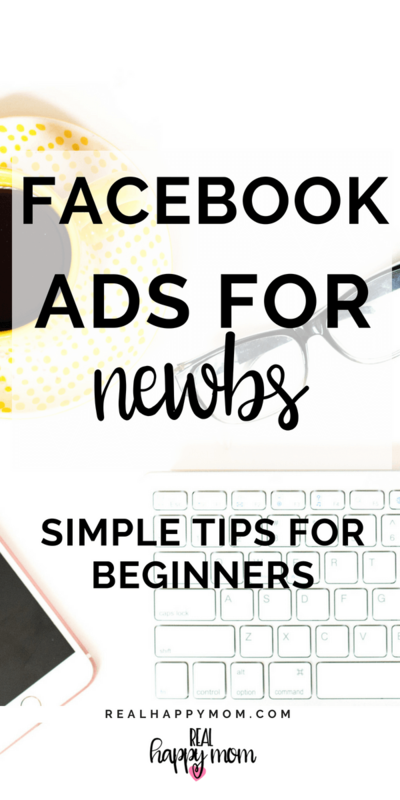 You can get more tips on Facebook ads for newbs and more inside of her Facebook group. You can also visit her Facebook page and say hello to her on Instagram.